Galerie Forsblom’s new gallery at Karlavägen 9 in Stockholm opens to the public in 2017. 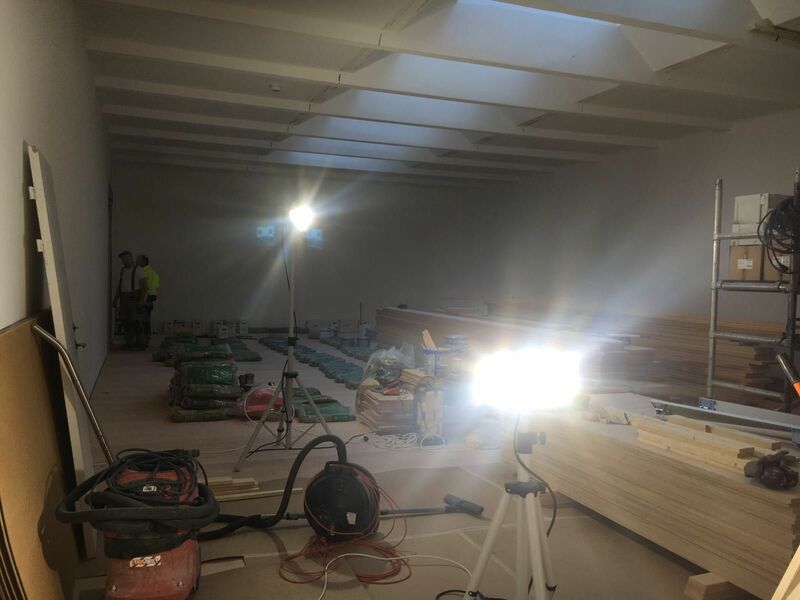 The gallery is currently being renovated, and we are excited to announce more details in the beginning of next year. Galerie Forsblom will hold a unique position on the Nordic art scene as one of the largest and most international contemporary art galleries by bringing international established artists to its exhibition spaces in Helsinki and Stockholm.